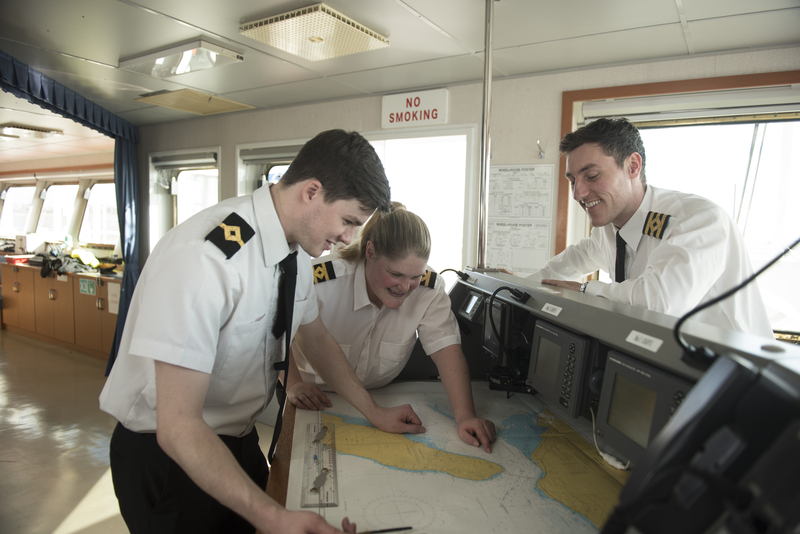 You will spend your time shadowing senior crew to learn a range of tasks such as navigational watch – monitoring radar, performing lookout duties and observing the passage of a ship. You will also be involved in deck operations such as chipping and painting and working on the bridge monitoring equipment and dials. 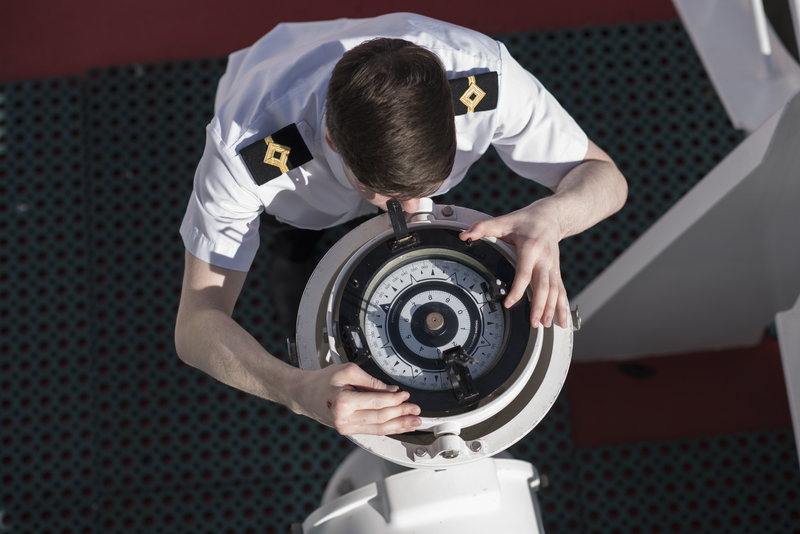 You will be expected to learn how to make navigational corrections and monitor the positions of the ship navigating by the sun and stars. You will learn how to avoid collisions in order to safely pass other vessels and make calculations to ensure arrival in port in good time. In port you will learn about cargo work and mooring with safety always playing a key part in all that you do. A UK foundation degree or college diploma in marine operations. Deck Watchkeeping Officer ‘certificate of competency’ from the Maritime and Coastguard Agency (MCA). We will then give you at the very least one eight week voyage and a stamp in your book as a 3rd Officer and if there is a position available and you have received satisfactory feedback throughout your cadetship, you will be eligible to apply for a position within PNTL.